Which animal can help people who are stressed or lonely? 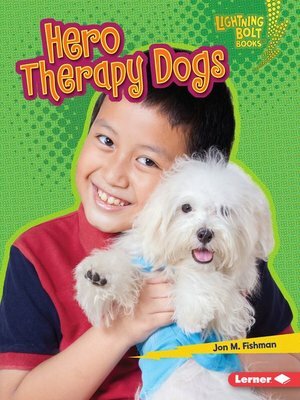 A therapy dog! Therapy dogs are trained to stay calm in all sorts of situations. They can help people practice reading, visit sick hospital patients, and more. Learn all about these furry community helpers!